Leiden University (Dutch: Universiteit Leiden), is the oldest university in the Netherlands. The university was founded in 1575 by William, Prince of Orange, leader of the Dutch Revolt in theEighty Years’ War. The Dutch Royal Family and Leiden University still have a close relationship; Queens Juliana and Beatrix and King Willem-Alexander are all former students. Leiden University has six faculties, over 50 departments and enjoys an outstanding international reputation. In 2013 Leiden was the highest ranked university in the Netherlands in the Times Higher Education World University Rankings, where it was rated as the 64th best university worldwide and 61st for international reputation. Shanghai Jiao Tong University’s 2011 Academic Ranking of World Universities ranked Leiden University as the 65th best university worldwide. The Times Higher Education World University Rankings consistently rank Leiden University as the best university in Continental Europe for Arts and Humanities. The University is associated with ten leaders and Prime Ministers of the Netherlands including the current Prime Minister Mark Rutte, nine foreign leaders, among them the 6th President of the United States John Quincy Adams, two Secretary Generals of NATO, a President of the International Court of Justice and sixteen recipients of the Nobel Prize (including renowned physicists Albert Einstein and Enrico Fermi). The university came into particular prominence during the Dutch Golden Age, when scholars from around Europe were attracted to the Dutch Republic due to its climate of intellectual tolerance and Leiden’s international reputation. During this time Leiden was home to such figures as René Descartes, Rembrandt, Hugo Grotius, Baruch Spinoza and Baron d’Holbach. The university is a member of the Coimbra Group, the Europaeum and the League of European Research Universities. 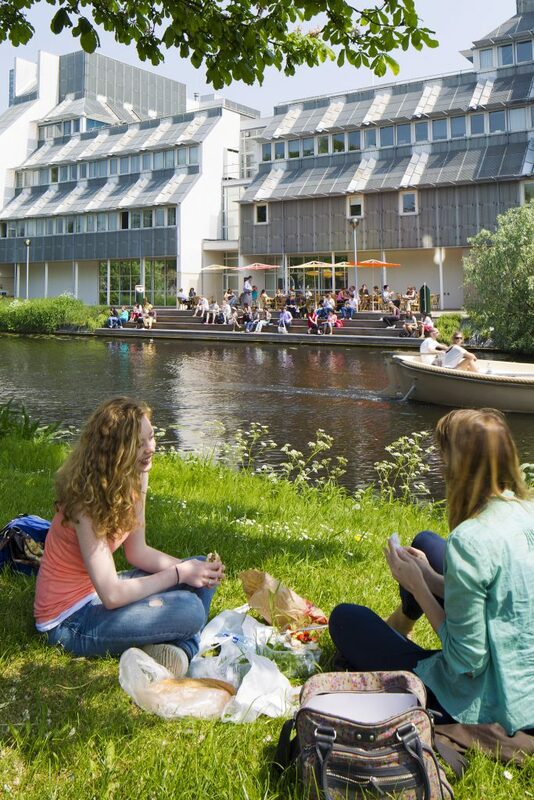 To learn even more about the Leiden University see the link.